From pre-planning to completion and certification. Our team are versed and ready. 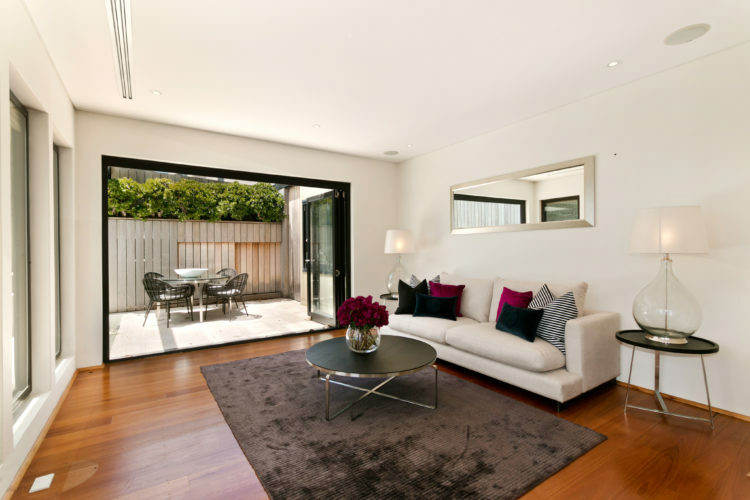 HBC are well-established builders operating in and around London. Our name is synonymous with quality construction and great finishing. 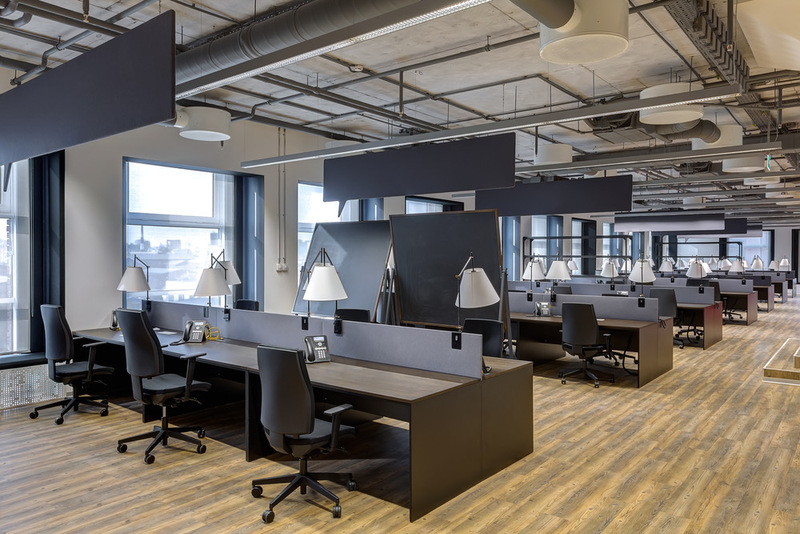 All work undertaken is completed to an incredibly high standard, ensuring it meets both customer requests and the latest building requirements. If you can think it, we can build it. 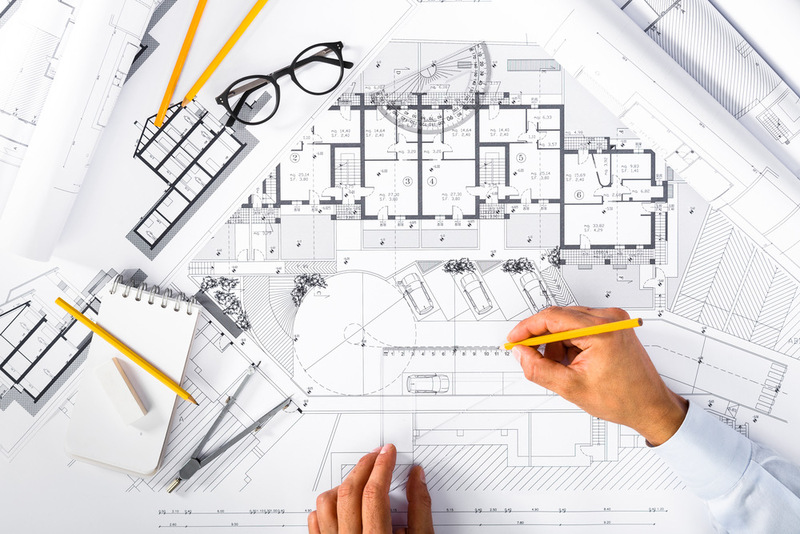 We are here to offer consultation on any new projects requiring approval from local council, building control etc. No matter how big or small – we’re happy to help. As you grow, so can your home. We are available for Bathroom remodelling, Kitchen Installation, Fencing, Gardening, Roofing, Conservatory, garage conversion and more. We do 3Phase electrical installation, suspended ceilings, air conditioning installation, commercial kitchen extraction fans and even shop frontage and signage. We are more than capable. NICEIC Approved Electricians handling all electrical matters. 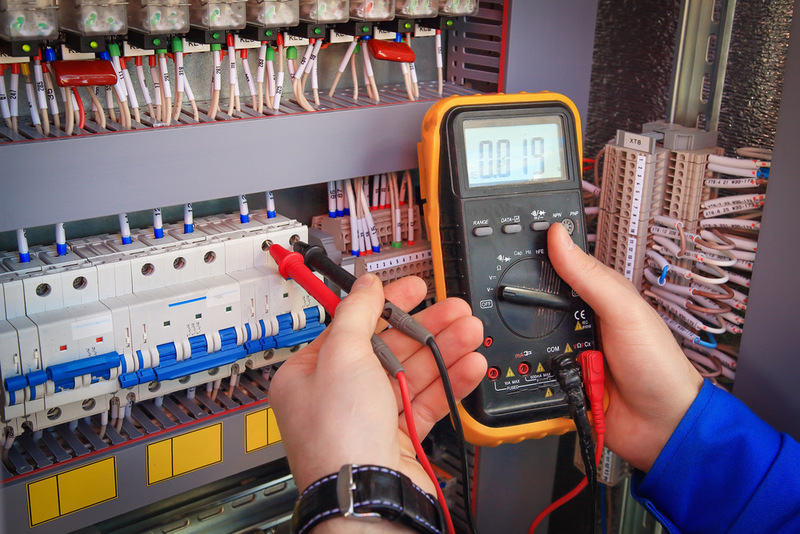 Sockets, Installation, Rewiring, Fuse-board change, Tripping RCD, Emergency Lighting, Fire Alarm system, Portable Appliance Testing and Load Monitoring. 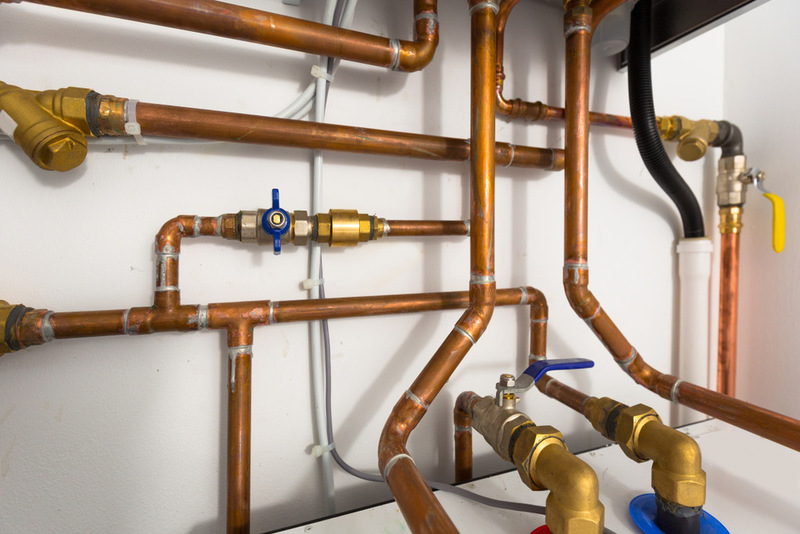 Our GasSafe Plumbers are ready to repair, service and install new boilers with minimal disruption. We can easily locate the source of leaks and remedy it and also install state of the art bathrooms too. Our in-house Daiken approved installers are also on hand to tackle all ventilation and heating complications. 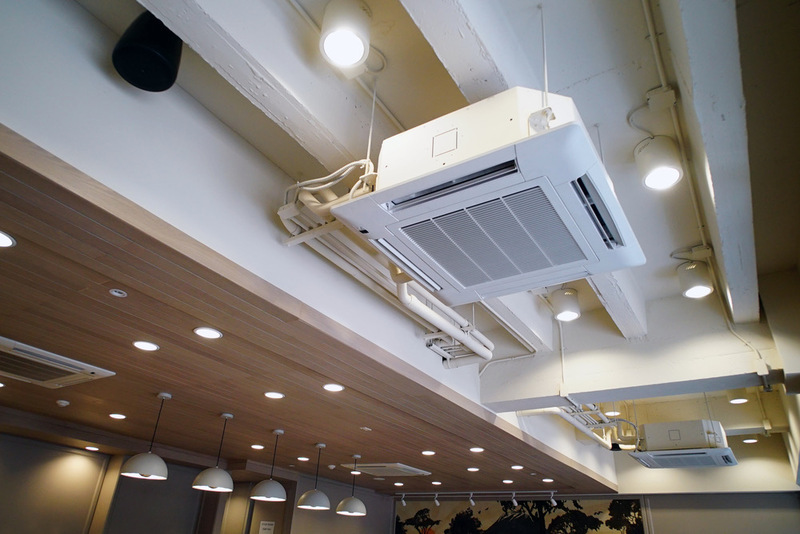 Ducting, Ceiling Cassette, wall mounted air cons, and even refrigerations systems etc.